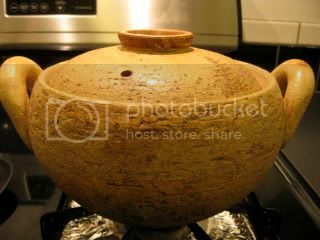 HAPPY DONABE LIFE - Mrs. Donabe's Rustic Japanese Kitchen: Detox meal...my homemade tofu etc. The pig dinner at Mozza was really amazing, and I was so happy that I did it. Everything was so delicious and I just couldn't stop eating. After the dinner, it felt like I had eaten more than enough meat I need for the next few months. So the following week, I only had cravings for vegetables and what I cooked was mostly shojin-style (Buddhist vegan) meals. 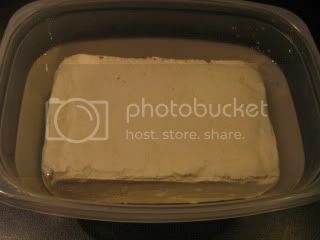 Here's my homemade tofu. I make my own tofu often, because the freshly made tofu is simply the best thing. 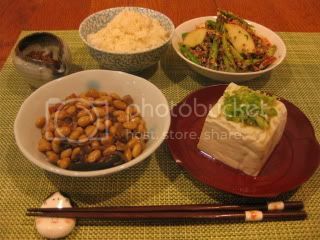 With the homemade tofu kit, I can make the premium quality authentic tofu very easy. I served it with some sprinkles of plum salt, minced scallion (so, it's not strictly "shojin"), and a drizzle of sesame oil. My regular style and it's always great. 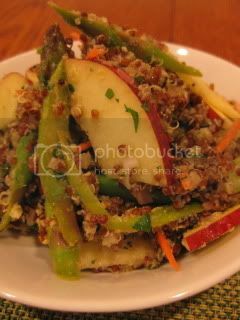 With the "okara" (soy pulp - the leftover after making the soymilk for tofu), I made a salad by mixing it with red quinoa and vegetables. I always feel having "okara" is a great bonus in tofu-making. 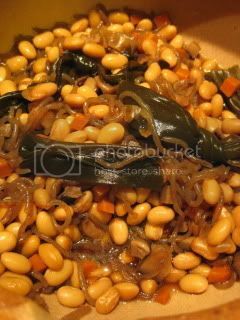 Donabe brown rice, soybean stew, okara & red quinoa salad, and homemade tofu "hiyayakko"...what a delightful vegan meal.